Collection 2018-2019 FW. Product Line: Braccialini. Manufacturer: Braccialini. 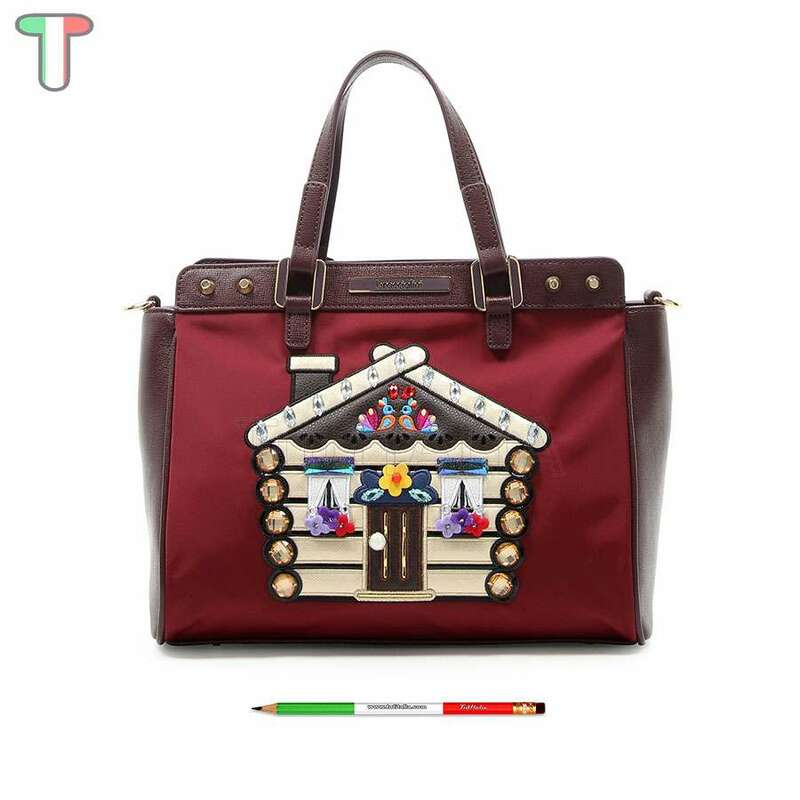 Functionality: women's bag. Material: faux leather. nylon. Color: Bordeaux. Warranty 2 years. Included shoulder strap. Dimensions: 31x23.5x16 cm. Height of handle: 10.5 cm. Weight: 0.56 kg.